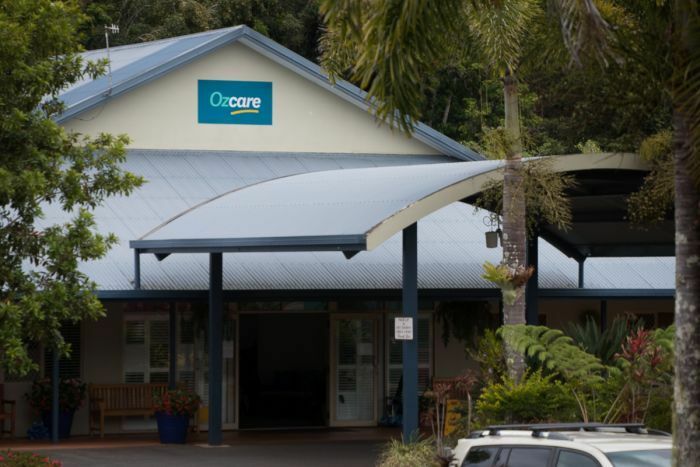 The family of a terminally ill elderly woman who was found dead with a blanket over her head allegedly made a comment to a nurse about asphyxiation, an inquest has heard. 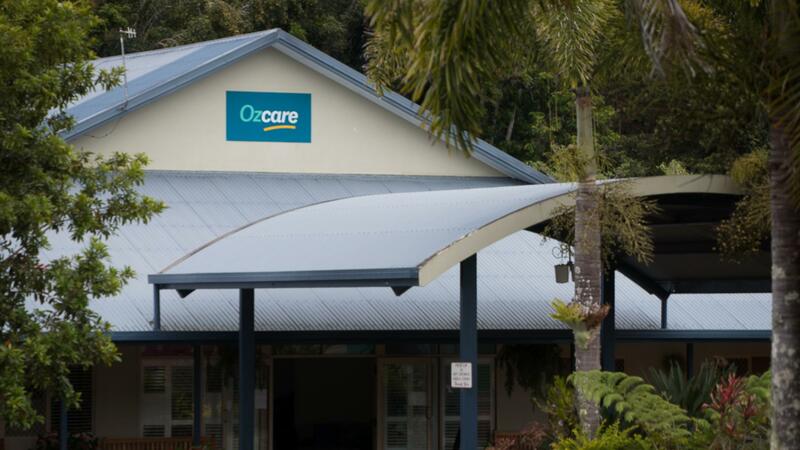 Stella Hamilton, 72, had been a resident in the dementia wing at the Ozcare aged care facility in Malanda, south-west of Cairns in far north Queensland, for more than six months when she was found dead in her room on the 31st of July, 2016. Counsel assisting the coroner Melia Benn told the court Ms Hamilton was unconscious and expected to pass away at the facility in the days leading up to her death. She said the inquiry would focus on “how a woman who was unconscious and most vulnerable was found with a blanket over her head, in circumstances where she [herself] was unable to pull it over her head”. In evidence, one of Ms Hamilton’s children, Caroline Britton, fought back tears when describing her mother’s deterioration in the two year’s prior to her death, when she cared for Ms Hamilton at her own home. She said she couldn’t recall the position the blankets were left in when she left her room, the last time she saw her alive and didn’t know how her mother died, until she was interviewed by police. “I couldn’t understand how she was found with the blankets over her head and why. She acknowledged that the family had spoken about the option of euthanasia, but said it was natural to discuss such an issue because her family knew that her mother would never have wanted to be in the state she was in. However, a nurse working at Ozcare who found Ms Hamilton’s body described the blanket as being tucked in over Ms Hamilton’s head. “It looked as though the bed had been made, the covers were pulled,” she said. She said a member of the family had told her another family member believed “if they covered her head she would asphyxiate”. When asked by the coroner if she was perhaps mistaken about the family member’s comments, the nurse replied: “It’s not something I’m going to forget”. The family member denied making those comments and criticised the level of security in the unit, and the lack of CCTV cameras, which would have offered more security and protection. The court heard the family member had seen other residents “come and go” through the unit and on one occasion had to physically restrain a person from entering the area. Senior Constable Kyle Milgate told the inquest CCTV footage would have “definitely” helped the police investigation. He said family and staff were interviewed about their movements. “It was possible that the family had put the sheet over her head and it’s possible that another resident or anybody that can get access to that … has come over and put a sheet over her head as well,” he said. Senior Constable Milgate said the investigation was inconclusive and the pathologist had also failed to determine a cause of death, but could not rule out that she died from suffocation. Next Is this the worst run-out in Test cricket history?